Using cleansing techniques and a customised mask and massage. A facial that will help restore your skins healthy radiance and a pressure point massage that will stimulate blood circulation and revitalise the tissues. The luxury facial lasts 1 hour. Great for fine lines and wrinkles. Boosts collagen production giving the skin instant life and deep nourishment. 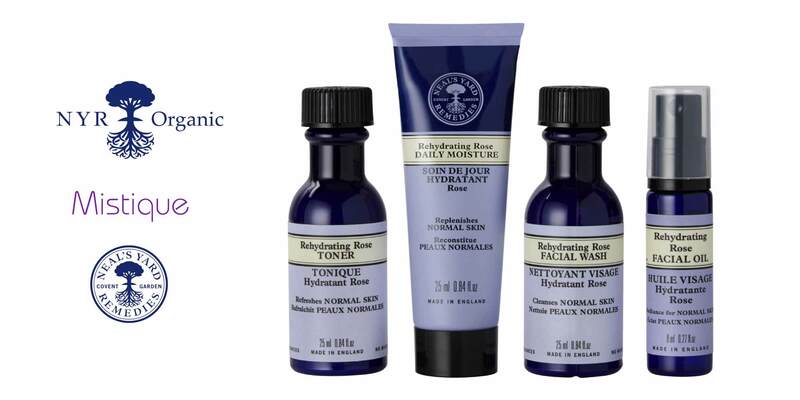 (not a Neal's Yard Facial). Helps reduce dark circles, tired eyes and puffiness. Includes scalp massage.